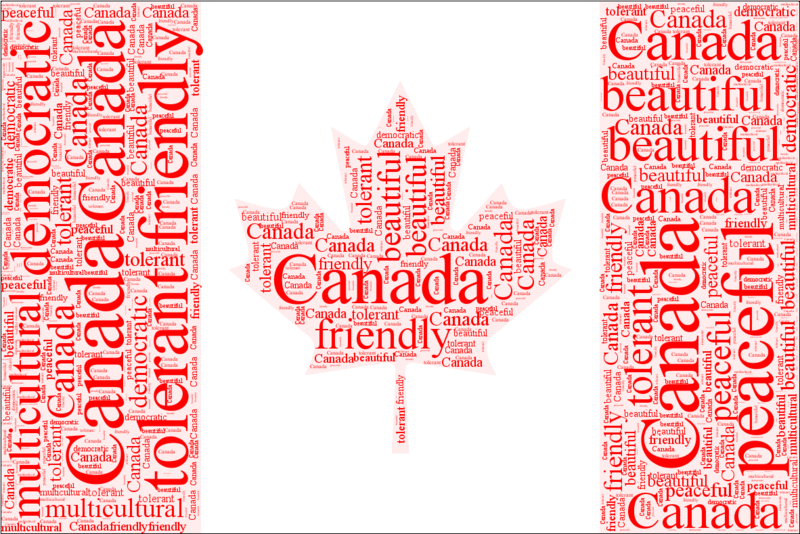 October 20, 2015 12:28 PM / 14 Comments on Thank you Canadian voters! I’m proud of the values I grew up with – embracing cultures and communities of the world, religious persuasion, celebrating that love is the person not the gender… believing in universal healthcare, access to quality education, funding for the arts, creating opportunities to work together in harmony with civility and compassion. December 9, 2013 6:16 PM / 13 Comments on Losing the right to vote? While not always the case, for many of us that chose to embrace the world unfettered by the borders of our birth… we give up a few things along the way… like the right to vote. Many Manitoba provincial and Canadian federal elections ago I lost the right to exercise my democratic ‘right.’ And while I may have lived a decade + in India, that alone would never bestow any rights to participate in elections here. July 1, 2013 12:30 PM / 3 Comments on O Canada! According to the powers that be, I’ve spent too many years away from the land of my birth. I’m officially a non-resident which means a couple elections ago I lost the right to vote. I also seem to have dropped off the official Canadian Consulate invite ‘list’ for the local Mumbai Canada Day celebrations. However I’m super excited that in just 2 sleeps, we’ll be heading to Canada. To me, the heart of any place is the people and can’t wait to soon be visiting family and friends – I miss you folks! So Happy Birthday Canada and look forward to celebrating with you soon!